See what to expect in the first days at home with your newborn baby, including feeding, diaper changes, crying, and solutions to new-parent dilemmas. 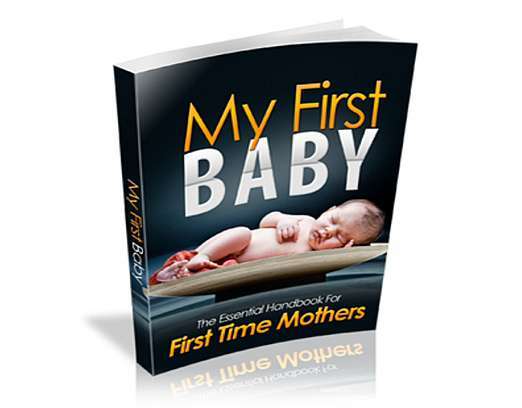 Order your copy of "My First Baby" today and you will get a special surprise gift. it is not a joke, you’ll be surprised!